When we remember our childhood, often it will consist of our favourite stories. The adventures we embarked upon and the trials we overcame alongside the characters. These stories have made an imprint on our imagination that we have taken with us into adulthood. Even as we read children’s books as adults, it is amazing how many stories are aimed at adults. Dr Seuss’ ‘Oh, the Places you’ll go!’ represents one of these presumed children’s books. This poetic narrative is, indeed, for people of all ages, ideally targeted to those who are graduating from school, university, or any other significant journey. However, uniquely, this story can inspire people in all walks of life to chase their dreams and enjoy the journey known as life. This humbling phrase is a classic example of life’s up’s and down’s. The author reinforces the opportunities and exciting aspects of life while suggesting that life isn’t always ideal. This motivational adventure can heighten the spirits of anyone, young or old. 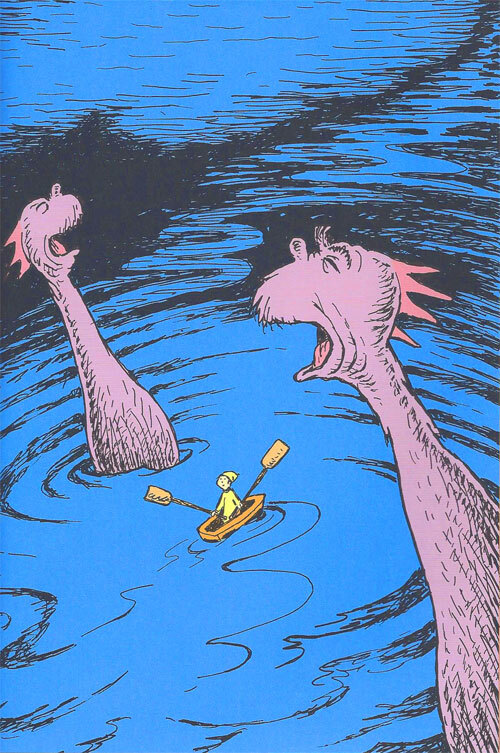 Theodore Seuss Geisel, known as Dr Seuss, was famous for his abstract rhymes, rhythms and illustrations; however, ‘Oh, the Places you’ll go!’ has its own unique themes throughout the story. Interestingly, this story uses many illustrations relating to a circus. During moments of excitement and success, the illustrator draws images of elephants and circus flags. While some readers may not see reason to his drawings, Dr Seuss was meticulous about his colour choice so he created colour charts and colour callouts to achieve the desired vision for each book. One day, nearing the end of his career, Dr Seuss put all his favourite unpublished drawings on the wall and found a mutual theme in his common message of ‘hope’. He organised the images appropriately and wrote one of the most famous and hope-driven books in his repertoire, ‘Oh, the Places you’ll go!’. This explains the unusual choice of various geometrical and polychromatic illustrations that seem not-so-uncommon for Dr Seuss. At the time of this review, ‘Oh, The Places You’ll Go!’ was ranked #15 in Amazon’s books and #9 in Children’s Books. Another interesting fact of the story is that it is written in second person using future tense. The protagonist represents the reader and is referred to in the book as ‘you’. This allows the reader to feel connected to the story making it applicable to various readers, young, old, introvert, extrovert, determined, discontent or depressed. It is a motivational book; one that makes the reader the character. Writing the story in future tense also allows readers to have a ‘fresh start’. There are no prior requirements of success. The author inspires all readers to take action starting now by stating, ‘Today is your day…YOU are the guy who’ll decide where to go’. Writing this book in future tense, unlike most of Dr Seuss’ other books, allows readers from any background to build hope and optimistically invest into their future. This choice of writing style perfectly suits the vision for this book and successfully communicates this objective. A further point of intrigue is the arrival at ‘a most useless place. The Waiting Place’. This life situation is commonly seen in society, and reference is given to everyday life scenarios, such as, waiting for…’the mail to come…waiting around for Friday night…or a Better Break…or Another Chance’. This ‘Waiting Place’ is shown great caution, seen as a place that is easy to fall into and hard to climb out of. This reference is interesting because many of the ideas do not appeal to a child’s life anyway, such as, waiting for ‘a string of pearls…or a wig with curls’. Therefore, we can assume Dr Seuss took this book as an opportunity to send a message of hope to the world just one more time. A message that life is going to be full of up’s and full of down’s but neither of these situations will last forever. 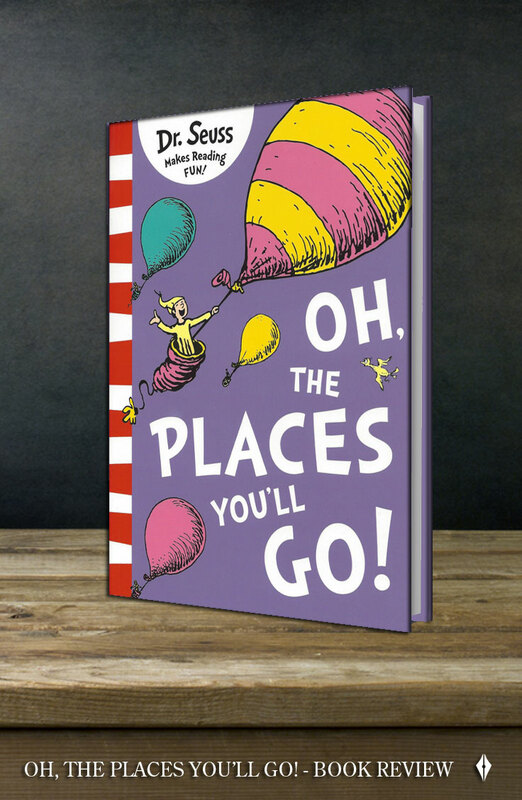 ‘Oh, the Places you’ll go!’ was the last book Dr Seuss published before his death in 1991 and it is also his best-selling book selling more than 12.5 million copies. Therefore, what is it about this story, over all his other witty and wonderful adventures, that resonates most appropriately with the readers? The journey begins with a young boy, referred to as ‘you’, beginning an adventure to ‘Great Places’. ‘You’ is a unique person and the only one of him around, as referenced in many of Dr Seuss’ books. As is the case in many books, and indeed in life, decisions must be made that will greatly influence the future. We find ourselves having just completed a significant milestone ready to venture into the next. However, the problem comes when we need to decide where the next journey is; which direction will we choose to go? Here, Dr Seuss recognises the fact that each decision we make has a consequence no matter how great or small. We must make a decision, be it scary, exciting, difficult or full of uncertainty. And, if we are not happy with our options, the author emphasises the need to venture into a larger arena with a greater selection of choices. Throughout this story, we are faced with numerous decisions, reiterating the fact that choices are something we will have to make quite a lot in life, something that we never stop making. There are two obvious instances, throughout this ongoing journey, where the young boy finds himself in a less-then-mediocre state. The first instance occurs while the protagonist is flying to high heights and then comes down into a ‘Slump’. True, too, for life’s journey, we find ourselves (as the protagonist) enjoying the successes of life when all seems to be travelling in our favour, until we are faced with a reality that reminds us that life will not always go up. As we know, what goes up must come down; however, sometimes it seems that while travelling upward, we forget we must come down at some stage, so when we do, we are filled with disappointment and sadness unsure of how we will escape our low position and, once again, begin our upwards journey. The other problem we are faced with is the inevitability of loneliness. This comes as another slump just when we feel successful, famous and winning life. However, as we may be able to guess, this popularity won’t last forever and before we know it, we are alone and faced with scary situations that we have to overcome ourselves. The author, here, is able to communicate this idea to a vast array of readers by selecting situations and words relatable to adults, while using attractive illustrations understandable to children as well as a young boy as the main character. As adults and children, there are times when we feel lonely and often when we feel like this, we are faced with uncertain situations or difficult problems that we must conquer, remembering that when we overcome this slump, another adventure is just around the corner. Beginning, of course, with a decision, we must carefully evaluate each path we may follow, realising that some may not lead to a positive experience and should be avoided altogether. Choosing which direction to go must be done on our own accord and we are constantly reminded of this from the beginning to end of this story. As readers, we are taken on this journey of discovery, realising that each decision we make has consequences, both positive and negative. Dr Seuss often wrote stories relating to a current affair which allowed him to express his opinion and sometimes controversial issues in a fun yet sneaky manner. As previously mentioned, ‘Oh, the Places you’ll go!’ was published in 1990 and was the last book Theodore Seuss Geisel released. Growing up in twentieth-century America, it is safe to say that Dr Seuss witnessed a number of drastic events that helped shape his life, whether political, economic, environmental or personal. Living through World War I and II, the Great Depression, numerous other wars, the rise of climate change, the suicide of his first wife and myriad other affairs that no doubt influenced him in some way, Dr Seuss had many story lines and was never short of a plot. Therefore, it seems only appropriate for his last book to be about life’s ups and downs. Unlike some of his other books, ‘Oh, the Places you’ll go!’ has no bias, no controversy and no political affairs hidden in the rhythmic stanzas. It is merely a ‘head’s up’ from one generation to the next; a warning yet an encouragement. It has been used as a motivational speech for university graduates and others alike. Naturally, like all good children’s books (as assumedly appreciated by parents) it ends with positivity and leaves the reader ready to ‘move mountains’. It also gives opportunity for responsive action with an open-ending. By writing in future tense, the author gives readers the desire to act NOW! All those that have read this book over the last 25 years or so have received the same level of encouragement from Dr Seuss to begin an adventure that same day. The power in such a message is undoubtedly unique and one only Dr Seuss could master. 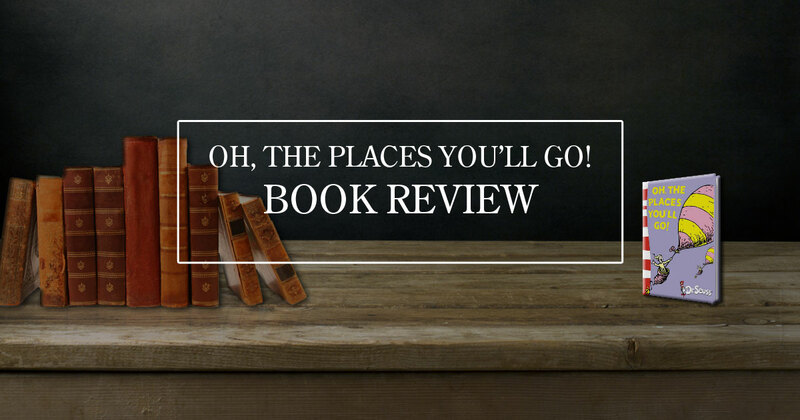 ‘Oh, the Places you’ll go!’ has been reviewed on numerous websites with various individual opinions shared. With an overall rating on Goodreads.com of 4.5/5 stars and 4.9/5 stars on Amazon.com (making it #15 in Amazon’s Best Sellers Rank and #9 in Amazon’s Best Sellers in Children’s Books), we can assume that the majority of readers enjoy this book and would recommend it to other readers. However, it is worth understanding why a minority dislike this book in order to ensure an unbiased and trustworthy evaluation. Some reviewers simply gave the book 4/5 stars but still wrote very positively about the book without giving any problems they have with the story. However, there were a couple of exceptions where the reviewer just didn’t enjoy reading Dr Seuss books in general for the rhymes and poems. This type of review can be put down to personal choice but must not change our overall appreciation of Dr Seuss as we must understand that everyone has a different taste in creative writing styles. Dr Seuss has ranked his books according to reading level so some books are more suitable for nursery age while others are suited to older children. ‘Oh, the Places you’ll go!’ is for children aged 6-9 under the category of ‘Hardcover Classics’. Nevertheless, some readers find this book too difficult for their child of this age bracket to understand. 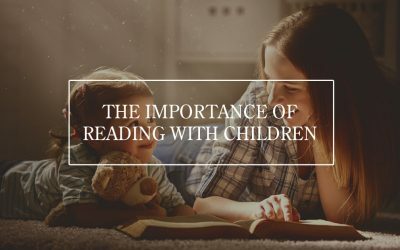 Due to the metaphors and adult-based references, it is believed that young children would not get as much out of the book as a teenager or an adult. While all of these individual opinions are important in rating the book, personal bias and sociological differences must be noted to realise the subjectivity of such a review. 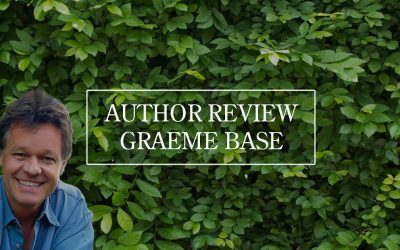 Therefore, in order to rate the book on a more objective measure, TaleBlade Press has carefully designed evaluation guidelines that leave no room for personal bias. Under these established guidelines we can remark that ‘Oh, the Places you’ll go!’ by Dr Seuss is a cleverly written story that promises adventure and uniquely encourages children, teenagers and adults to experience an exciting life. Dr Seuss has written many books and taken us on many adventures over the years and his characters, rhymes and quotes have become legendary. 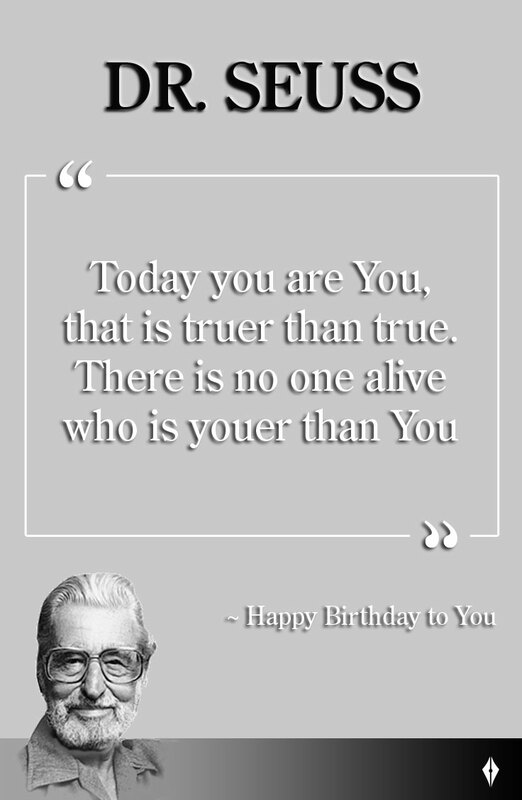 Often compared in linguistic intelligence to Shakespeare, we can thank Theodore Seuss Geisel for his many inspirational quotes that we can read over and over again and still be encouraged just as much as the first time we read them. This story inspires readers to unleash their creativity. After reading a story full of rhymes it is almost too easy to start speaking in rhymes. Again, that is the unique power Dr Seuss has on his books. To encourage readers to be creative in all of life, we can only but show gratitude to Dr Seuss for the positive impact he has had on children of all ages. Like all children’s classics, memories fill our minds as we are reminded of the times when we begged our parents to read us the same stories over and over because no matter how many times they were read, we could never get sick of them, we could never stop learning from them and we could never not create the best adventures our minds could fathom. This Dr Seuss classic is loved by people all over the world. Judith and Neil Morgan, his biographers, wrote about Dr Seuss that, ‘There was never any doubt that Ted considered ‘Oh, the Places you’ll go!’ his farewell salute, his last parade, Mulberry Street gone worldwide’. 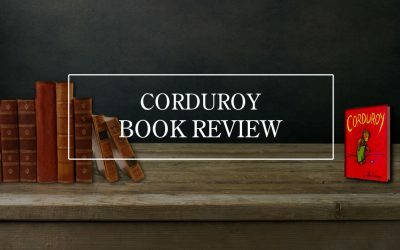 Children’s books play a significant role in our upbringing and when we venture into the world of adulthood, we can so often be reminded of how certain characters would face the situation we find ourselves in – and this is a sign of a legend. ‘So be sure when you step, step with care and great tact. And remember that life’s a Great Balancing Act’.